New to market, foreclusre listing, sold as is. 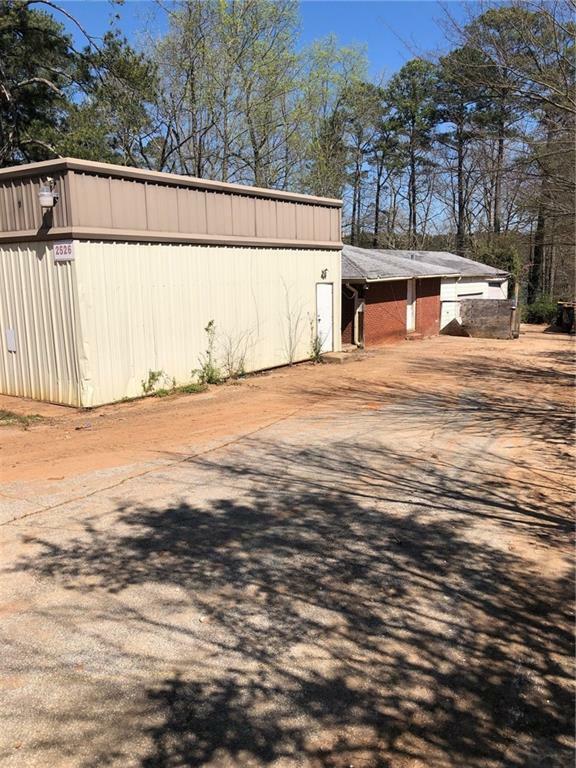 3 buildings situated on .63 acre of land in Dekalb County and the city of Stonecrest. Last used as a plumbing supply distribution and showroom. 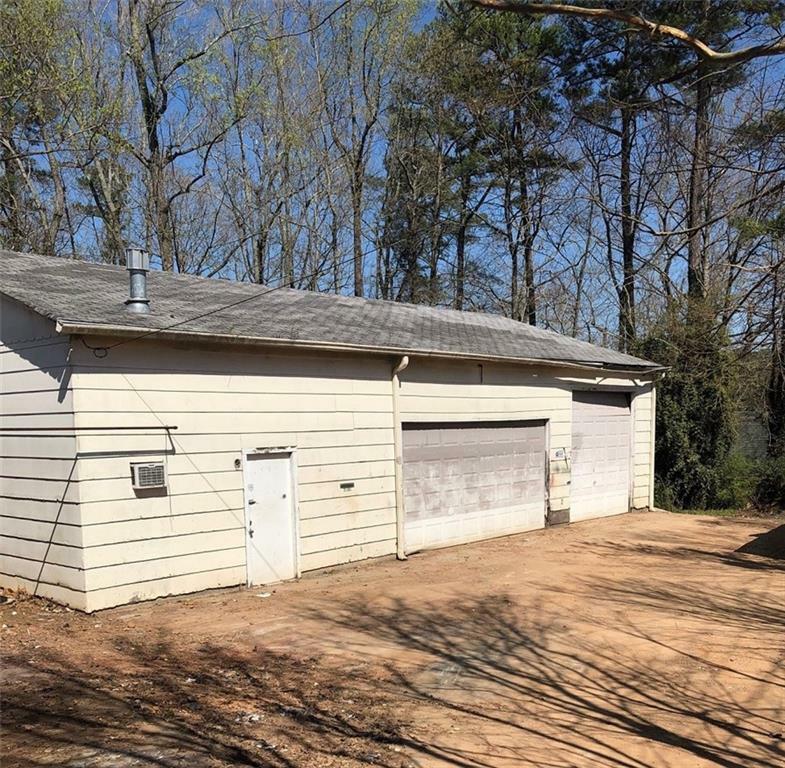 The sale includes 2 attached garage spaces. Property type Flex Light Distribution. 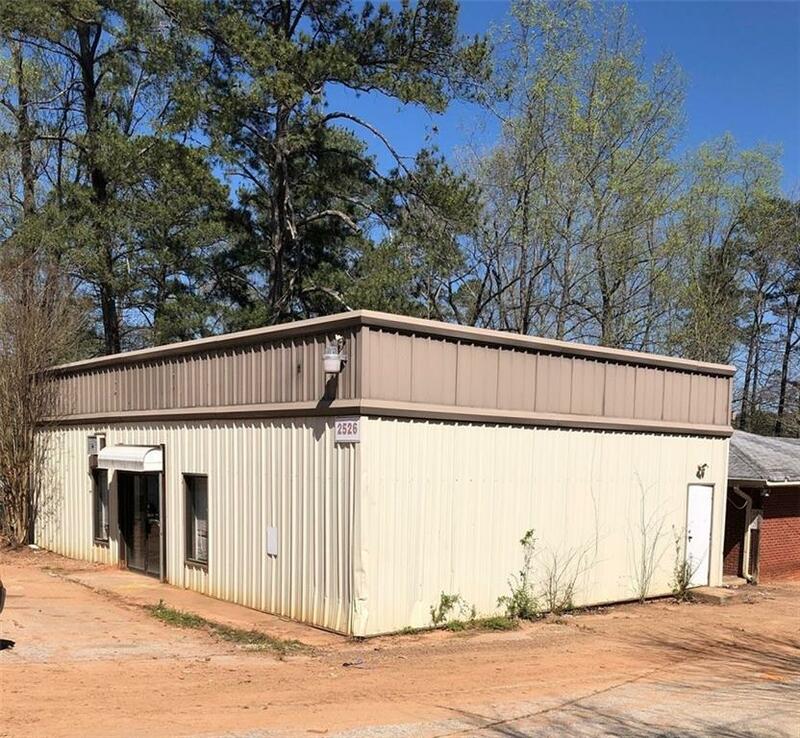 2526 Panola Rd. 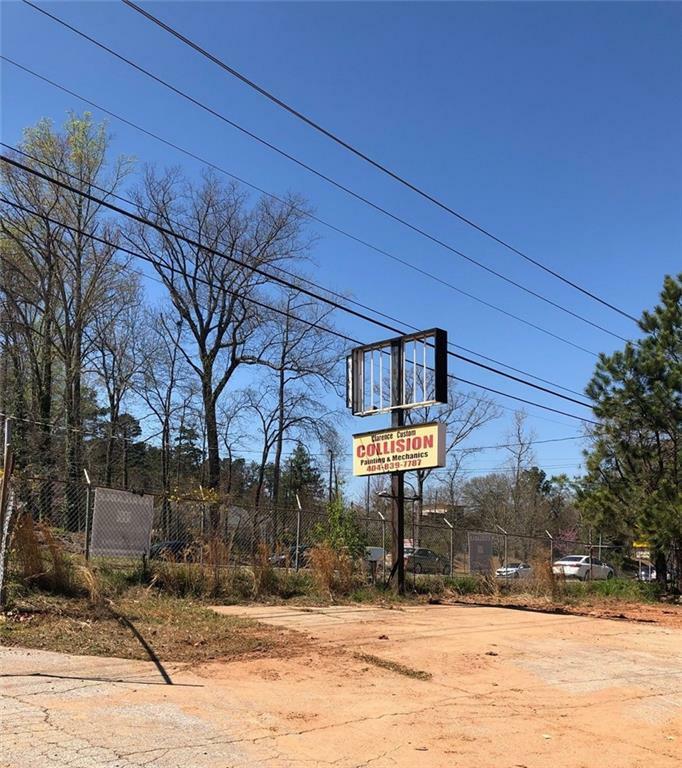 Lithonia is located just off I-20 and between I-20 and Covington Hwy. Nearby the Walmart Super Center and Lowe's Home Improvemnt and Publix Super Market. The 2017 traffice count +- 34,000 autos/day. The 2018 estimated population within 5 miles is 171,826.